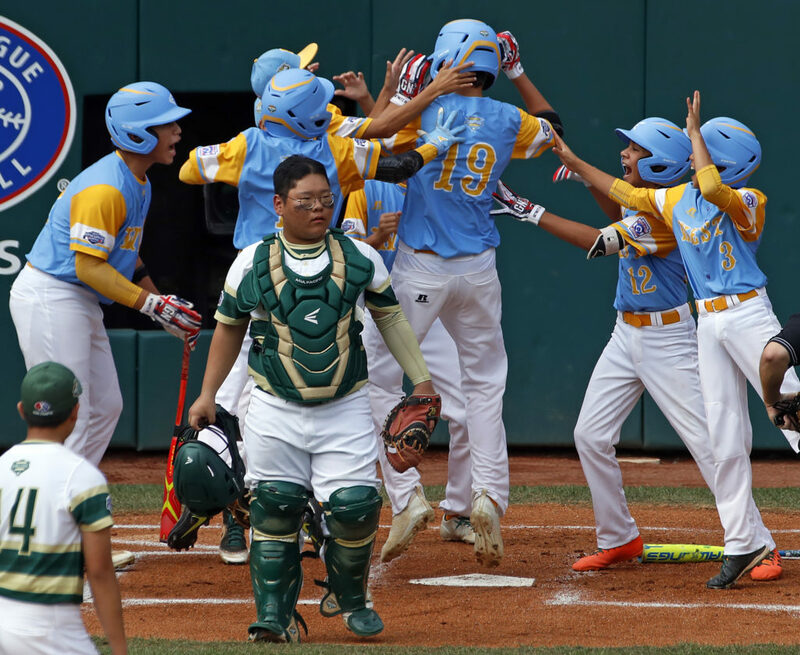 SOUTH WILLIAMSPORT, Pa. (AP) – It only took one pitch for Mana Lau Kong to deliver Hawaii its first Little League World Series title in a decade. Seoul, South Korea, has played in the three of the last six LLWS title games, but won only once -in 2014. It lost in 2016 to Maine-Endwell, New York.